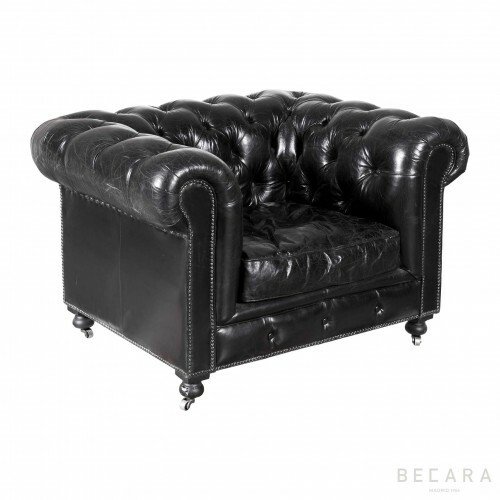 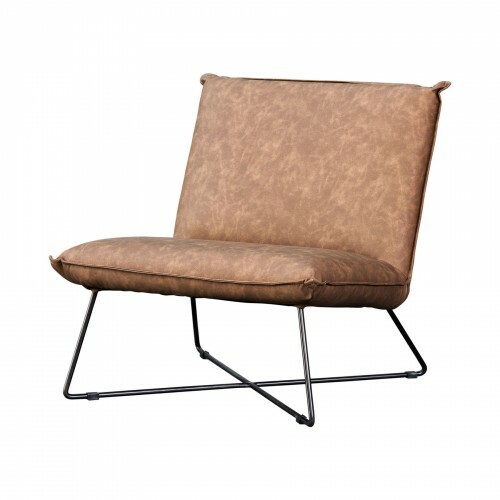 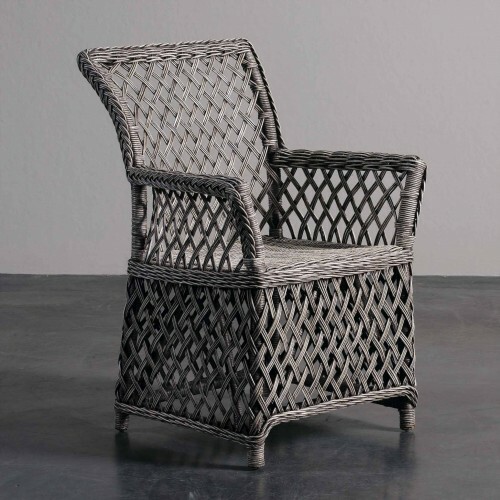 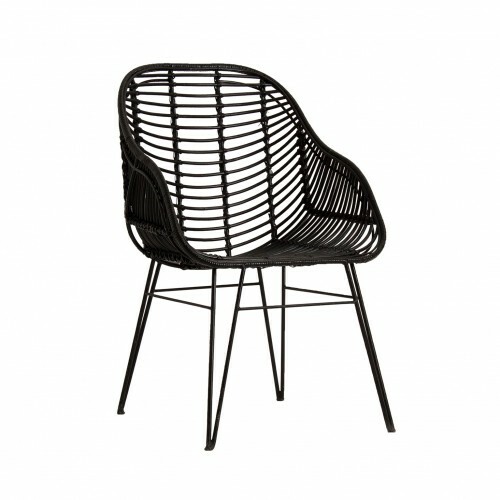 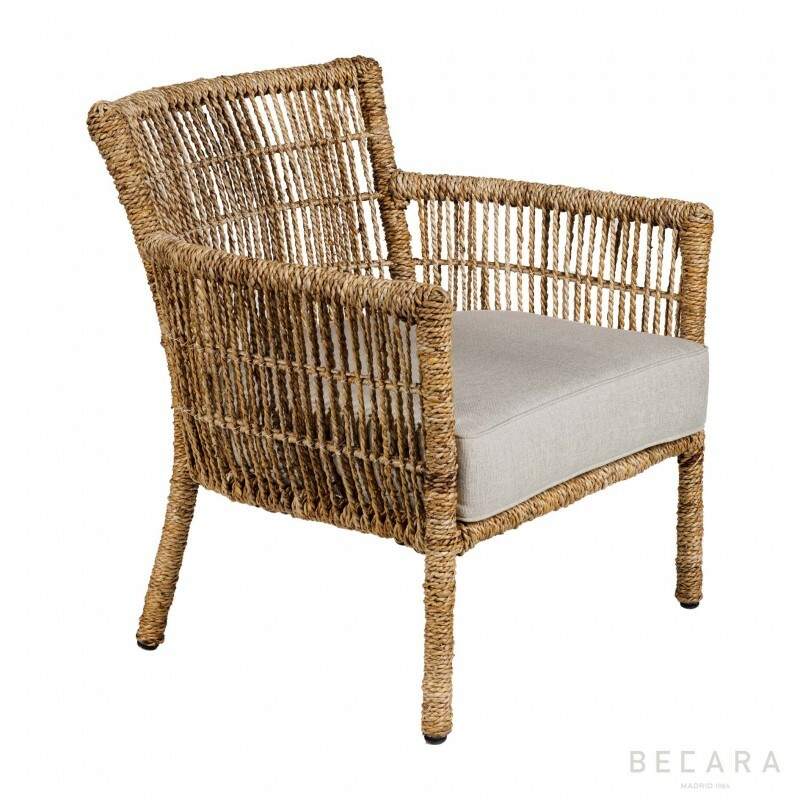 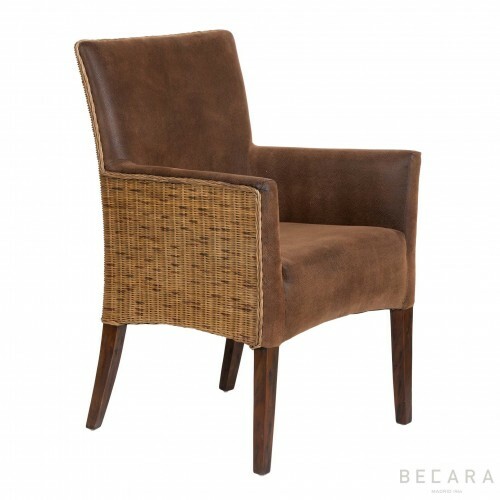 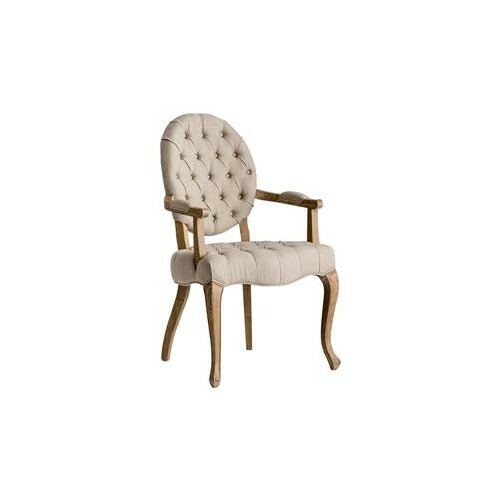 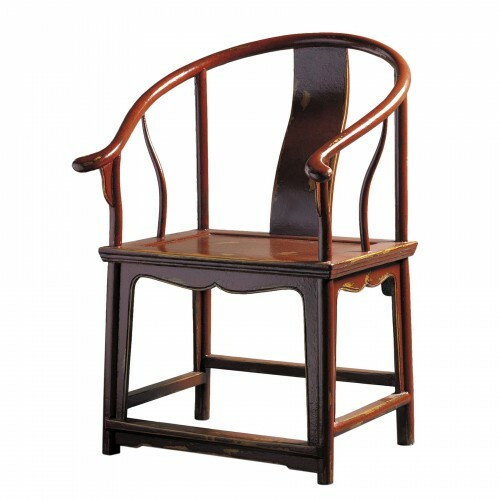 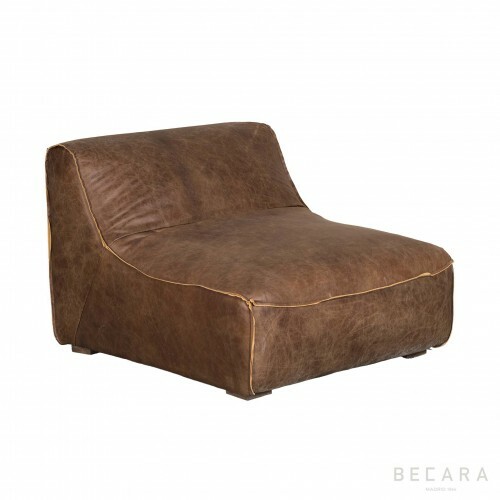 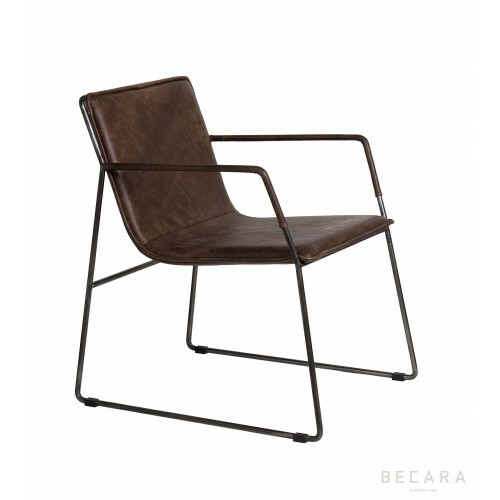 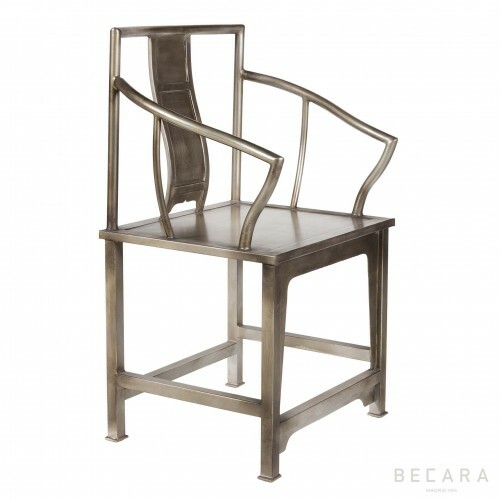 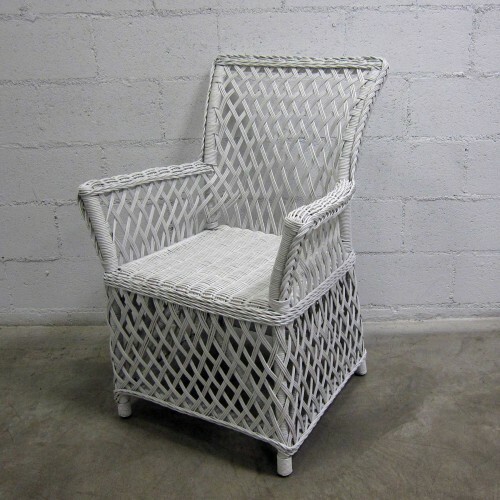 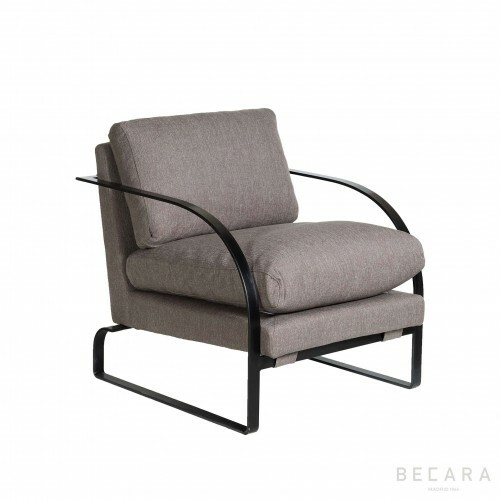 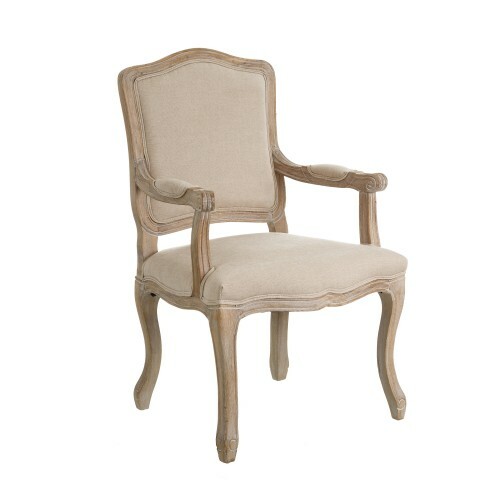 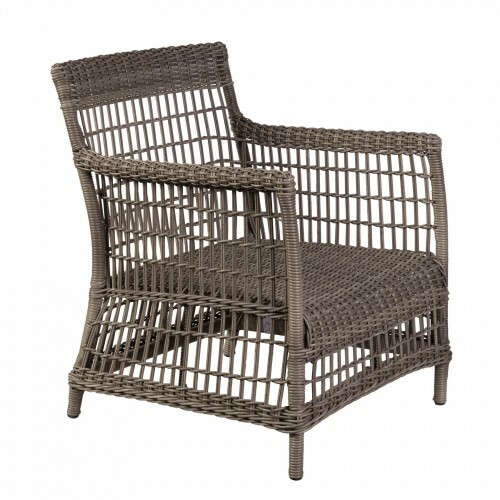 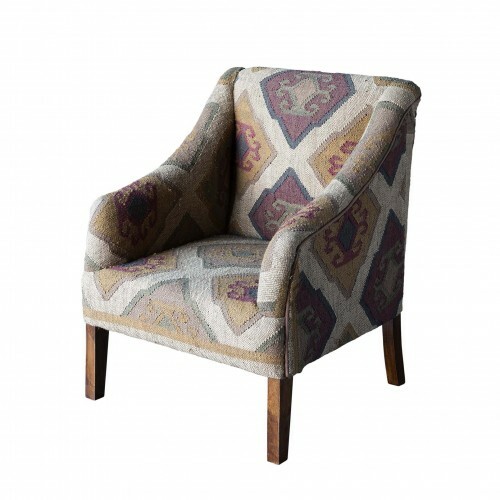 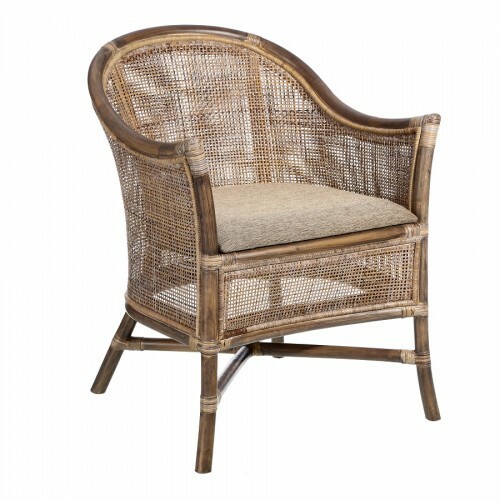 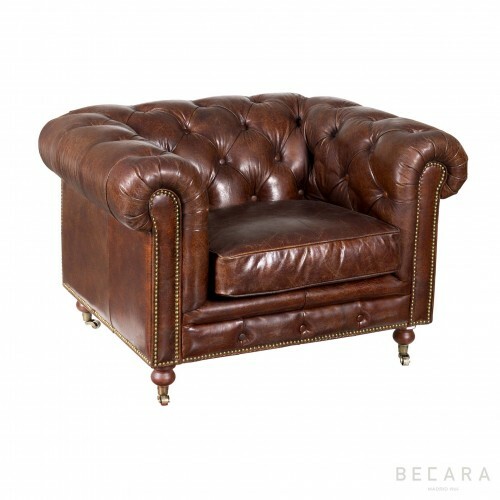 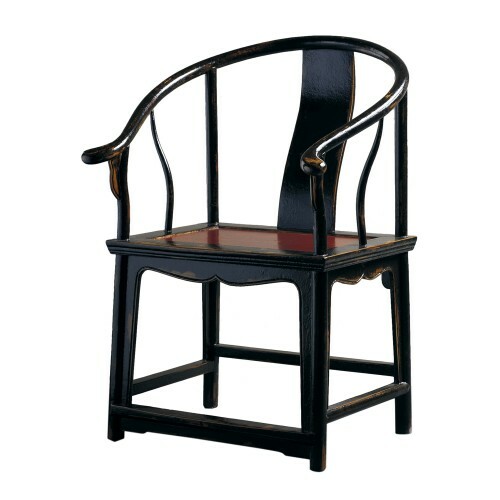 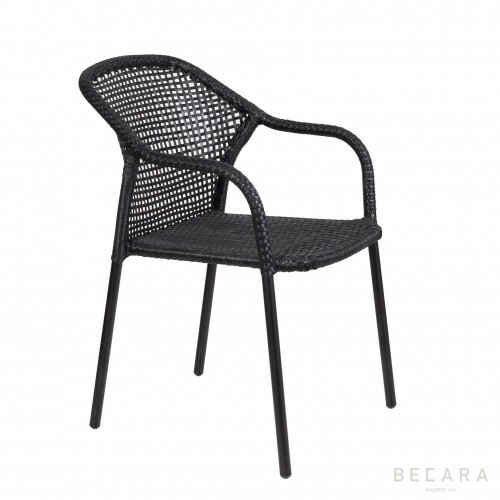 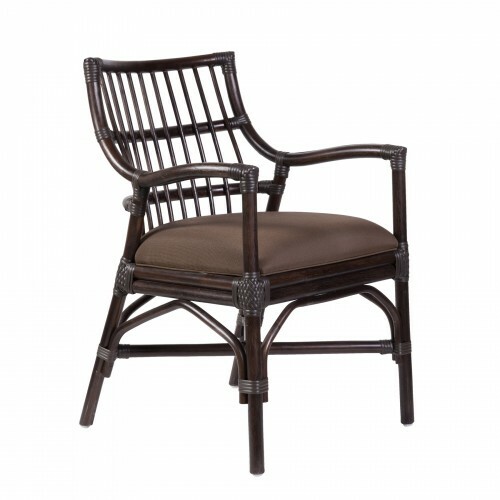 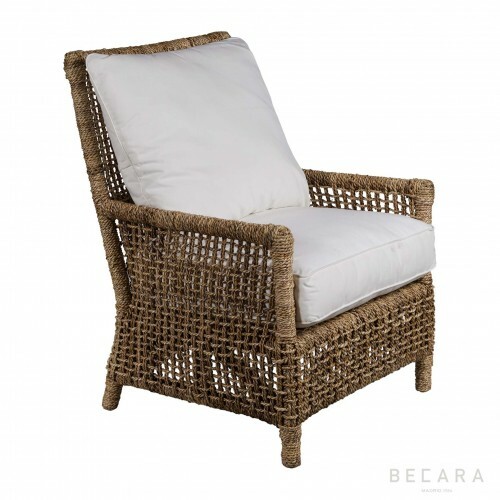 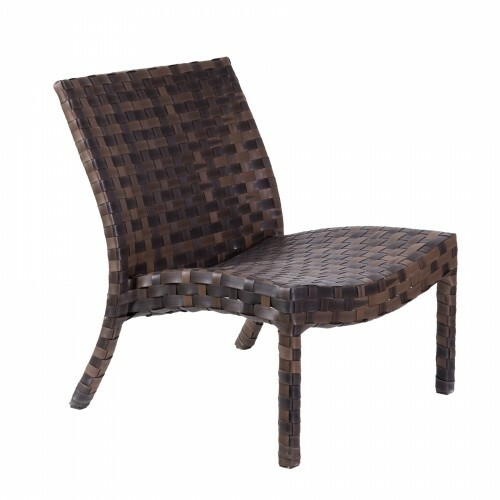 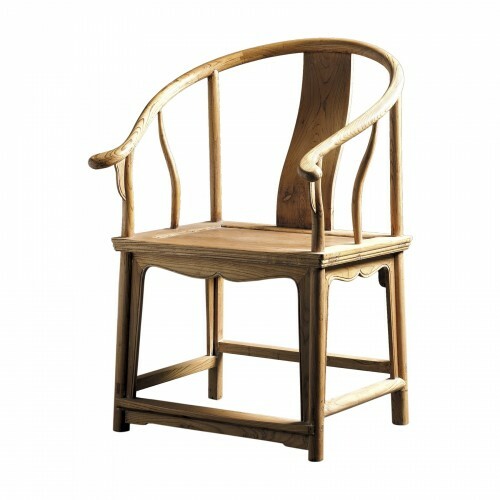 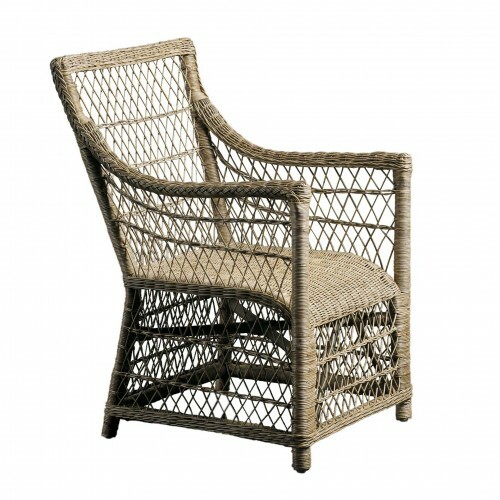 Classic armchair from the Becara collection in braided rope. 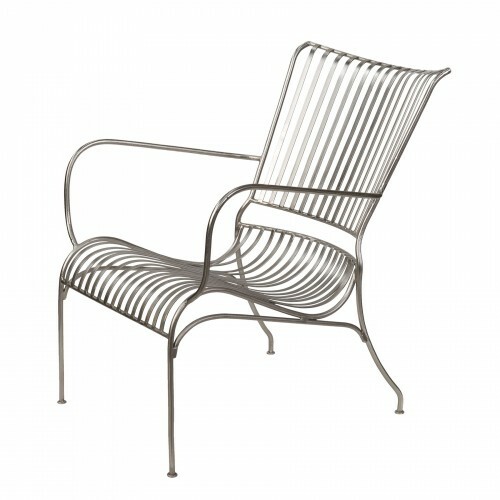 Straight lines, basic for its comfort and tones. 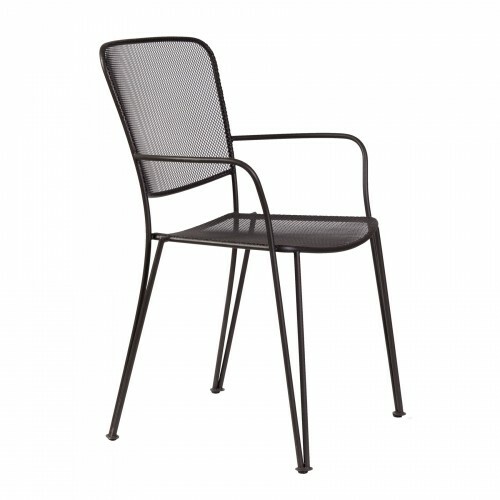 Very resistant humidity, ideal for porches. 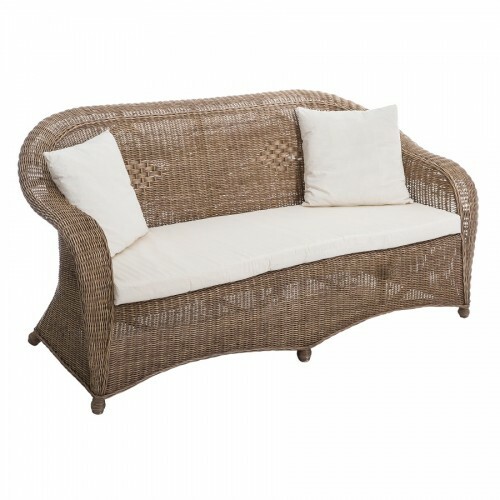 Includes white cushion.